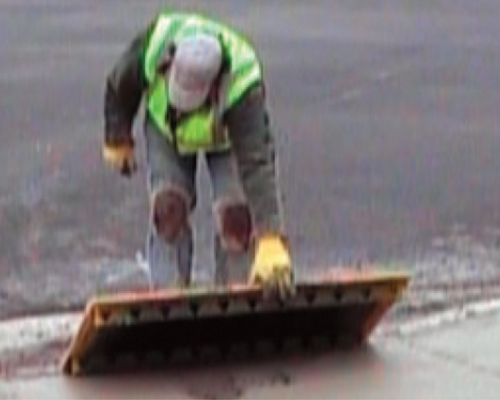 Prepare concrete in accordance with municipal and federal ADA guidelines. 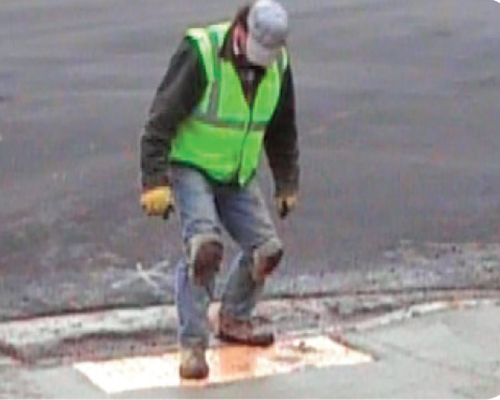 Place cast iron plate in the appropriate location on the wet concrete. Use a rubber mallet, body weight or other means to imbed the plate so the base of the top surface is level with the surrounding concrete. 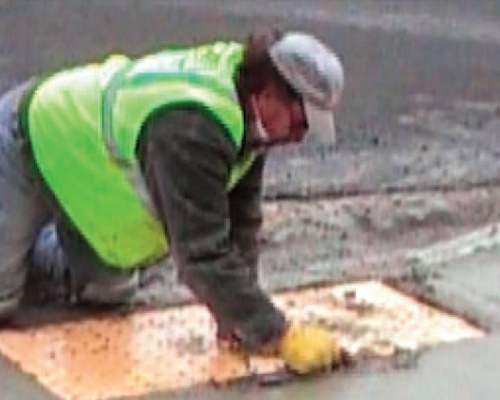 Finish surrounding concrete that may have been disturbed during installation.